The Unofficial Pre-Ride weekend will take place over Labor Day weekend September 1-3, 2018. 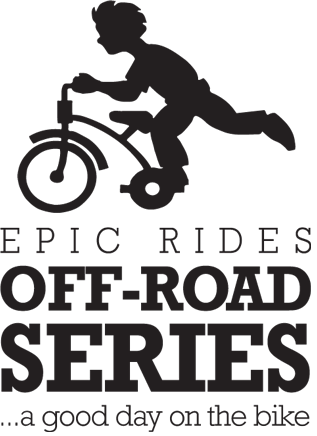 We at Epic Rides have always felt there is no substitute for a pre-ride. It’s the ideal opportunity to ride the course and become familiar with all that is important for the event weekend. Knowing what’s around the next corner or where the top of the hill is can be invaluable when ride day rolls around. •Driving Directions: Country Club trailhead is located at the middle point of the Tour route (center of an hourglass shape), and submerged in the forest. It is primitive, be prepared. To get to the trailhead from the 60/260 intersection in Show Low, drive south on 260 (S. White Mountains Rd.) for 13 mi. Turn left at the Bucksprings Road stoplight, then left on Sky Hi Road (FR182). The trailhead will be 2 mi up on your right at the junction of FR 185. •Recommended Camping: A great place to camp and located literally a 1/8 mile from the Country Club trailhead on FR 185, this spot keeps living easy during the pre-ride weekend. While traveling up FR 185 from the trailhead, take the first right, within about 50 yards you’ll come across a large opening among the pines. This spot should offer plenty of space for everyone. •There is no official start or finish, it’s simply a common destination and theme for a mountain bike weekend. More people on the trail together means more laughs, safer riding environment and most importantly–it’s a ‘social happening’. •For those interested in pre-riding with others, it’s recommended they rendezvous at the Country Club trailhead by 9:00a each morning. •All skill levels are welcome. •Based on group size and interests, we suggest splitting into smaller groups so that everyone is riding with people who have similar expectations for ride time and trail selection. 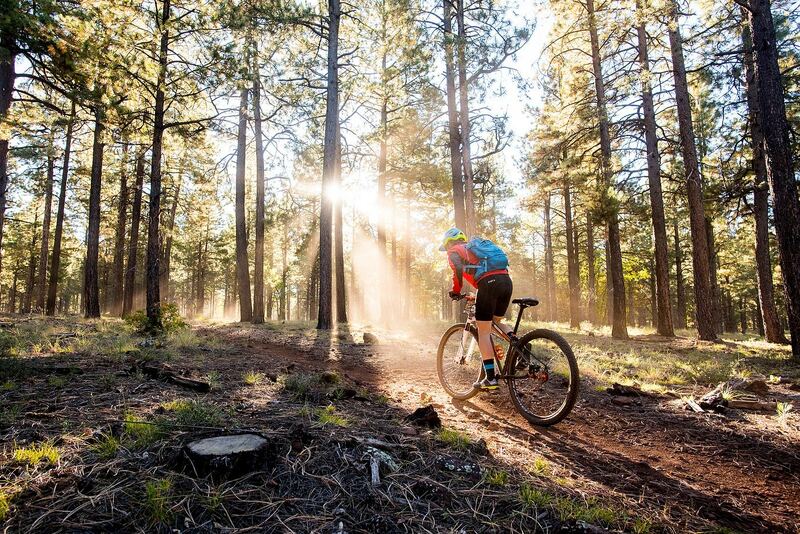 •50 Miler pre-ride recommendation: From Country Club trailhead ride the first and last sections of the course one day – Ride to Los Burros Trail via Chipmunk Connector Trail and back. 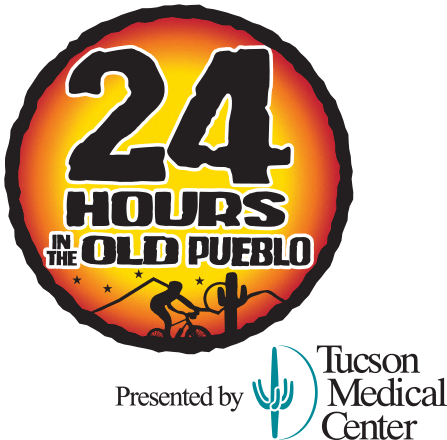 On the second day, start your ride from Los Burros (either trailhead). Ride counterclockwise to FR96. You will then ride Land of the Pioneers Trail to Four Springs Trail returning to Los Burros Trail. •30 Miler Gravel Grinder pre-ride recommendation: You can pre-ride this loop starting and finishing at the Country Club trailhead. Start riding east on FR 185 and ride counterclockwise to FR271 to FR224 to FR 267 to FR283C to FR283 to FR7 and end on FR182. •9 Miler fun ride pre-ride recommendation: You’ll want to start and finish at the Country Club trailhead. 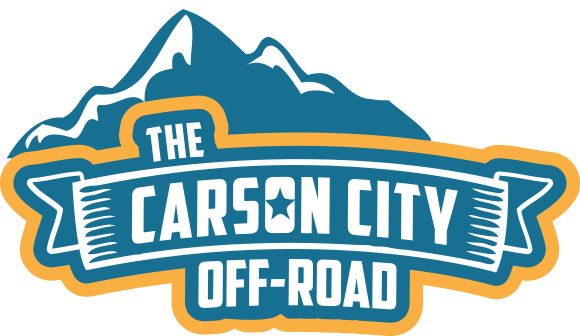 Ride counterclockwise to Iron Horse Connector then to Sky Hi Rd (dirt roads connecting the trail system to the event venue) and then to Mark Twain Dr. and back the same way to Country Club trail. Continue counterclockwise on Country Club trail until you have reached the trailhead. Great. Now that we’ve got the small talk out of the way, let’s get the party started. 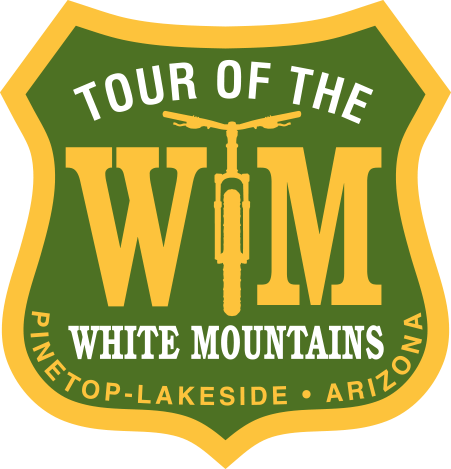 If you’re going to join in on the pre-ride weekend, we encourage you to post your plans to Tour of the White Mountain’s Facebook Page in order to let others know you’re going to be there and so ride groups can begin taking shape prior to arrival. 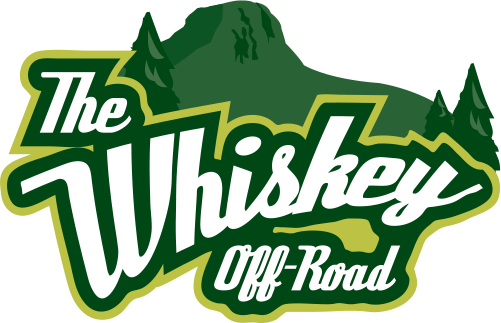 Also, it’s important to know who will be supplying the post ride beverages. Note: If the Apache-Sitgreaves National Forests receive heavy rains a few days before the pre-ride, the pre-ride will be canceled. Heavy rains in the Apache-Sitgreaves means peanut butter mud. Riding in peanut butter mud is not good for the trail, or for your bike.